In Dunedin this morning (Wednesday 3 October), 130 guests from 20 organisations joined Conservation Minister Eugenie Sage to celebrate the launch of Predator Free Dunedin. Twenty agencies, environmental trusts, research institutions and mana whenua groups are working together under one umbrella to achieve predator free status over 31,000 hectares. Last year the organisations signed an MOU to work together on a Predator Free Dunedin management plan. It now has a budget of $15 million over five years, including $4.33 million from Predator Free 2050 Limited announced today. Predator Free 2050 Limited has recently announced funding for four large-scale landscape projects in the North Island. This is the first in the South. Predator Free Dunedin spokesperson Rhys Millar said funding from Predator Free 2050 Limited was an important catalyst for the ambitious project. It will be used to support community-led initiatives to rid the city of introduced possums, rats and stoats which prey on native wildlife. Over five years, Predator Free Dunedin aims to eradicate possums from the 9,000ha Otago Peninsula and to suppress rats, possums, weasels, ferrets and stoats across 12,500ha of land surrounding Orokonui Ecosanctuary, between Aramoana, Waitati and North East Valley. Predator Free Dunedin will build upon the great work undertaken by the Predator Free Peninsula and Halo Predator Free Project to connect these areas with a new Urban Linkage project. Dunedinites will collaboratively work to implement predator control operations in their backyards and in local reserves within the Urban Linkage area. 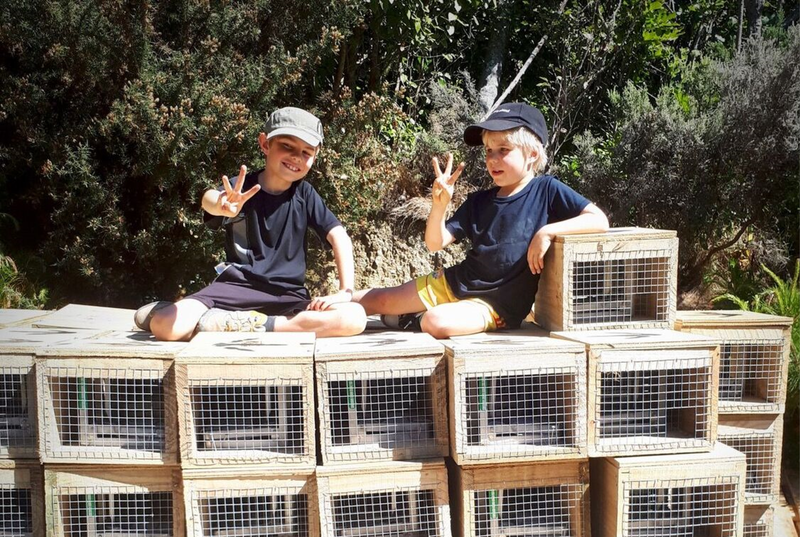 Volunteers will be supported by Predator Free Dunedin to form suburban backyard trapping groups to establish and maintain community trapping programmes through the provision of tools, best practice and resources. 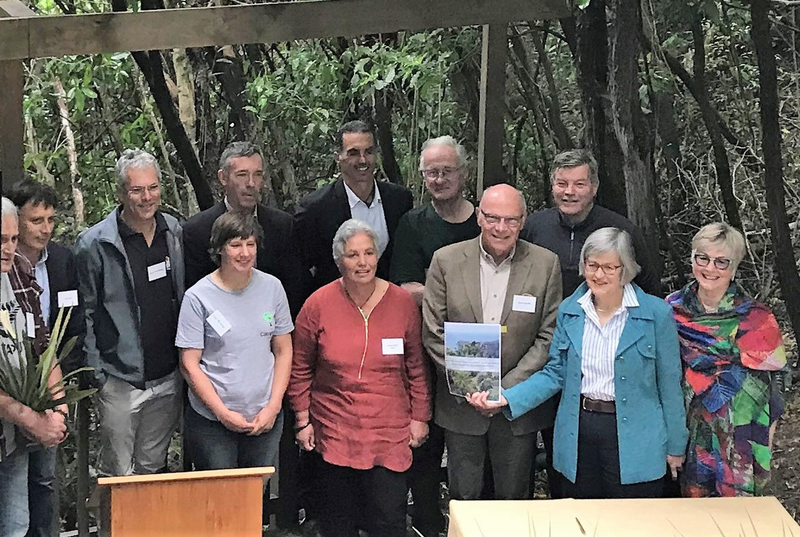 This support is through the existing projects managed by Landscape Connections Trust and Otago Peninsula Biodiversity Trust and through a new group being formed to co-ordinate action across the Urban Linkage. Rhys Millar says Predator Free Dunedin will measure and monitor pests across the three key programme areas so they will know when they have reached the goal of being predator free. He says the visible signs of success will be seeing taonga species such as the South Island kākā, hoiho, South Island robin and rifleman dispersing and returning to parts of Dunedin where they are still not currently seen. 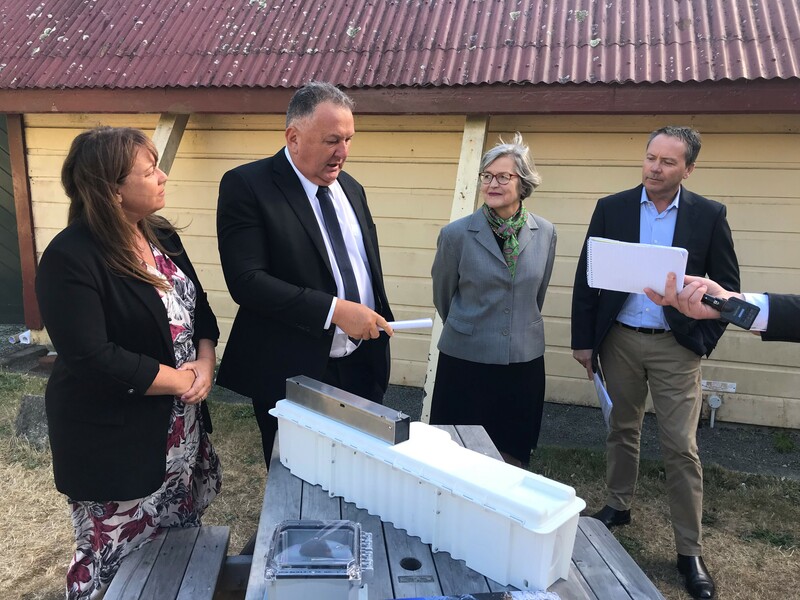 The initiative has significant funding support from the Otago Regional Council, with the ORC pledging $1.5 million over five years and linking eradication targets to its Regional Pest Management Plan. Dunedin City Council is contributing $850,000 in funds and making a practical on-the-ground contribution by focussing its parks and reserves predator management budget to the urban linkage areas, which amounts to a spend of $1 million over five years. OSPRI’s TB-free possum knockdown programme, costing more than $3 million is providing the basis for long-term sustained control of possums across large parts of Dunedin’s north environs. 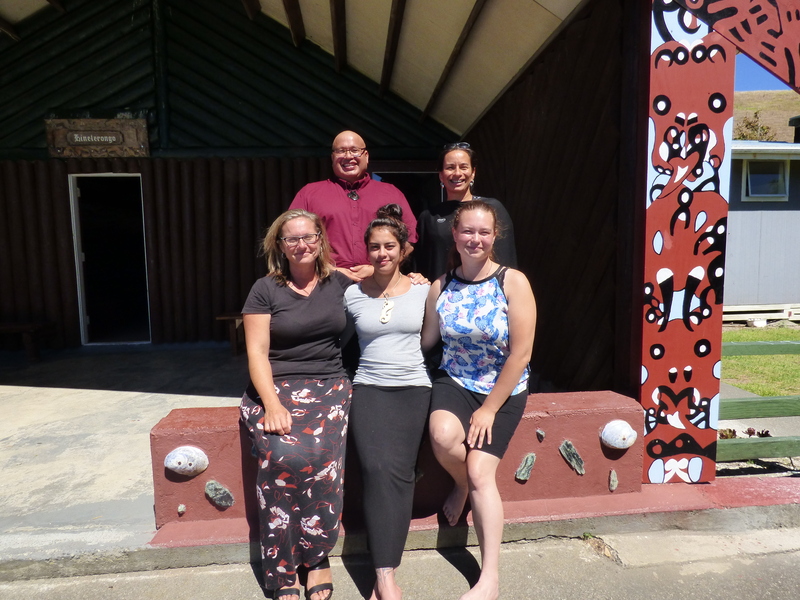 Significant co-funding has been contributed by Predator Free Dunedin partners, including Maanaki Whenua, University of Otago, Landscape Connections Trust, Otago Peninsula Biodiversity Trust and others. The volunteer effort, which is at the heart of this project, contributes valuable in-kind support. Kāti Huirapa Runanga ki Puketeraki Incorporated, Te Rūnanga o Ōtākou, Dunedin City Council, Otago Regional Council, OSPRI New Zealand Limited, Department of Conservation, University of Otago, Otago Polytechnic, Landcare Research New Zealand Limited, Landscape Connections Trust, Otago Peninsula Biodiversity Trust, The Otago Chamber of Commerce Incorporated, Otago Natural History Trust, The Dunedin Wildlife Trust, Yellow-eyed Penguin Trust, Royal Forest and Bird Protection Society of New Zealand Incorporated, Otago Peninsula Trust, The Pukekura Trust, Save the Otago Peninsula Society Incorporated and Quarantine Island/Kamau Taurua Community Incorporated. For more information visit Predator Free Dunedin.